Alia Bhatt is at the peak of her career with releases like Raazi and Gully Boy paving the way to her success. But it seems like everything isn't as smooth sailing for the 26-year-old actress. 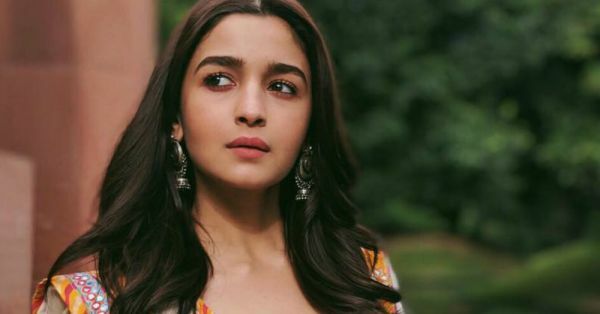 In a brave turn of events, Alia chose to speak up about her mental health in a recent interview. The actress has previously played the role of a troubled young adult in her movie Dear Zindagi, which may be why she sees the need to talk about depression and anxiety, without any social bias attached to it. "I haven't been depressed but I've had bouts of anxiety. It comes and goes. It's been happening quite a bit since the past five to six months. It's not like an anxiety attack but I just feel low. Thankfully, I'm aware of it because of my sister. She's fought depression. I've read her book," the actress stated. Her sister, Shaheen Bhatt recently launched her book, I've Never Been (un)Happier in which speaks about her struggle with depression and anxiety. "No matter how bad it is, I just let myself feel it. Sometimes, I feel like crying for no reason. Then it passes. Initially, I'd be a little confused. I'd constantly give reasons that it's because of work or maybe I'm tired or haven't been able to meet anyone... The kind of personality I have, I become a little on the edge. I spoke to friends about it. I spoke to Ayan about it, I spoke to my sister's friend Rohan. Everyone told me that you've got to realise that it will go away. What's important is to accept it and not say that you're fine. 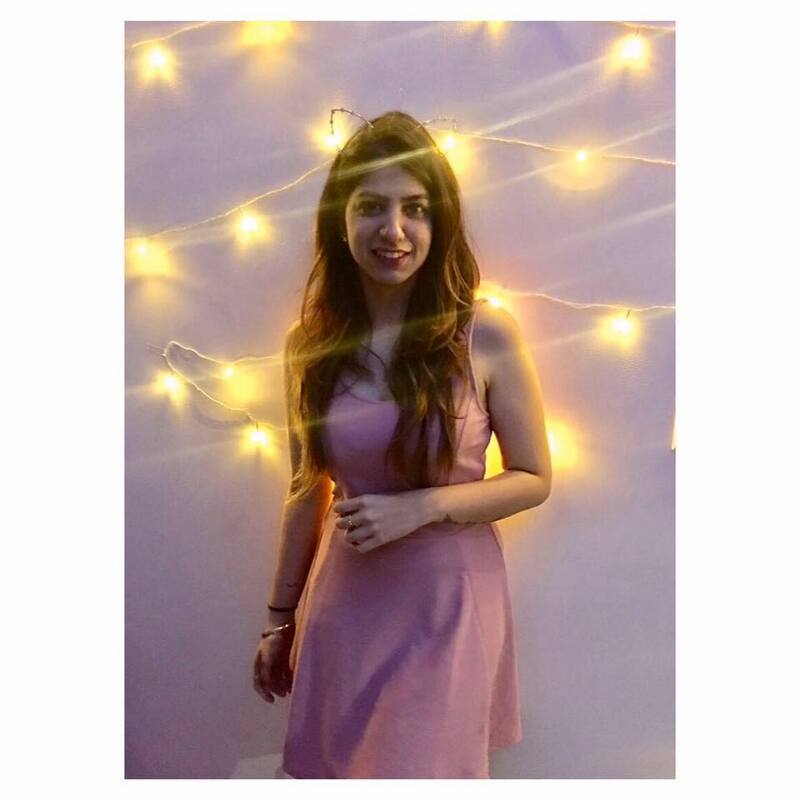 If you're not feeling fine, then you should just say you're not feeling fine," the actress confessed to talking about her condition with her closest friends, including director Ayan Mukherjee and her sister's friend, comedian Rohan Joshi. The actress has always emphasized the need to discuss mental health out in the open and has been a strong supporter throughout her sister's journey. Alia Bhatt will next be seen in Karan Johar's Kalank alongside Varun Dhawan, Sonakshi Sinha, Aditya Roy Kapur, Madhuri Dixit and Sanjay Dutt.